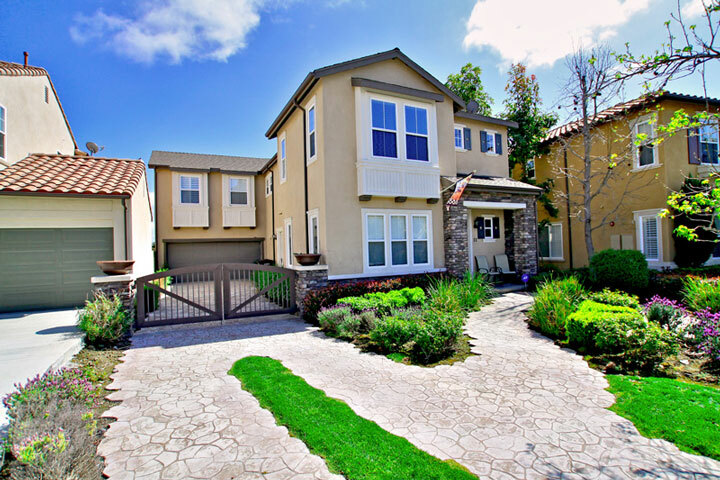 We are proud to provide you the complete list of Talega Short Sale homes for sale in San Clemente, California. Talega is one of the prime areas in San Clemente where we are starting to see a lot of short sale homes for sale coming on the market. A lot of Talega homeowners who bought their homes in between 2004 - 2007 have seen homes prices almost cut in half in recent years. For many, short selling their home makes since due to financial hardship and changing economic times. As the number of foreclosures go down in Talega, more and more short sales are coming on the open market here in San Clemente. For many, the temporary hit on their credit for doing a short sale is better than the long term damage of a foreclosure. A short sale is where the owner of their home will be asking the bank to forgive the difference on what is owed and what is being offered as a purchase sale on their home. A short sale is handled by a expert Short Sale agent who negotiates between the bank and the seller. Short Sales can take anywhere from one to six months depending on how much is owed to the bank. If you have a small difference to forgive the short sale process will be very quick. We see longer short sales when we are dealing with multiple banks due to first, second and third mortgage holders. Many homeowners have taken equity lines out on their homes which counts as a second trust deed. If you are looking to buy a short sale in Talega patience is the key. Many home buyers get tired of waiting but for those who wait will be rewarded at the end. The key to buying a short sale in Talega is to be the first offer in. Short Sales are a two step approval process. First the seller of the home must accept your offer. Once that is done, then your offer will be sent to the bank for their approval. The key is to get the seller's acceptance so your offer will be dealing with the bank direct. If you have any questions regarding the short sale process please ask questions to your realtor. Of course, we would love to help you as well. We are very experienced with short sales here in Talega and can help guide you in finding the perfect home at a bargain price. Please contact us today at 949-204-5110 with any questions regarding Talega short sales! "The Monterey neighborhood in San Clemente is one of the most popular areas to find classic Spanish Colonial home styles in the Talega area of San Clemente, California. The homes sit adjacent to the... "
"San Lucar is a great place to find craftsman style homes in the Talega area of San Clemente, California. For those not familiar with the Talega neighborhood then you are for a treat. In Talega,... "
"The Cazadero community in the Talega area of San Clemente is one of the unexpected places to find ocean view properties for sale. The community is a favorite for Talega home buyers due to its lar... "